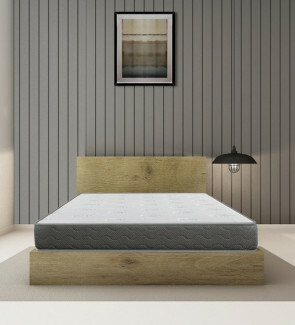 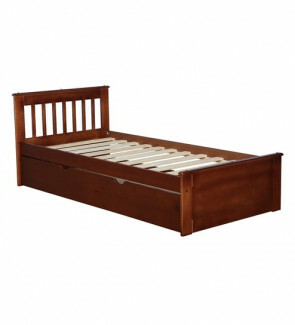 Single beds are an excellent choice for bachelor(ette) pads, the kids room, or your guest room. 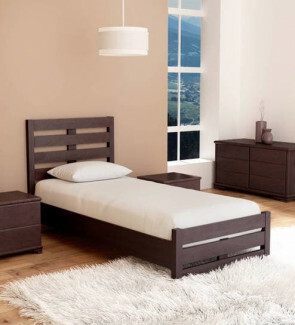 Single beds with storage, headboards, or trundle are just some of the designs you'll find here on Urban Ladder . 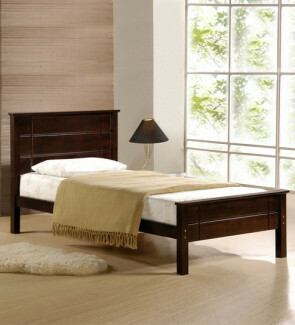 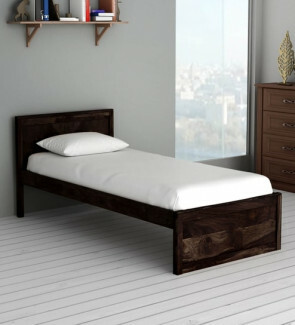 Explore the widest collection of single beds online with price and take home one that matches your space and needs.